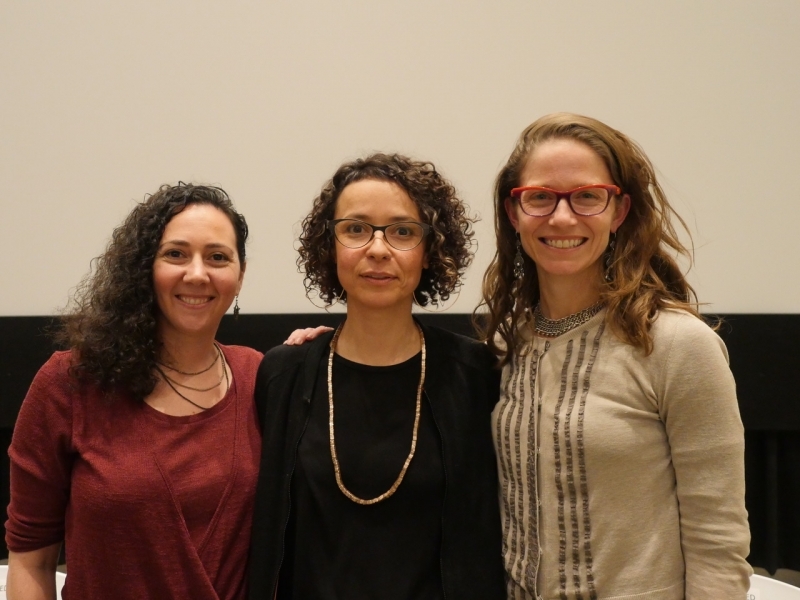 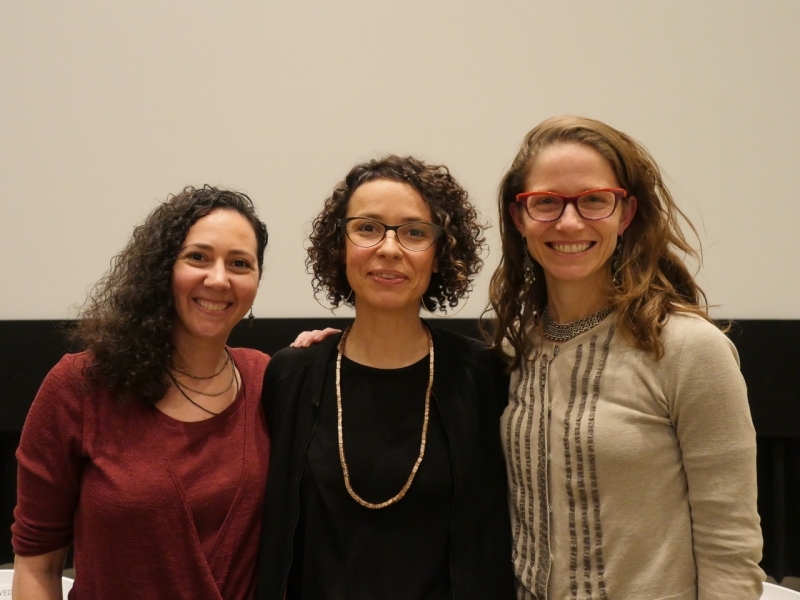 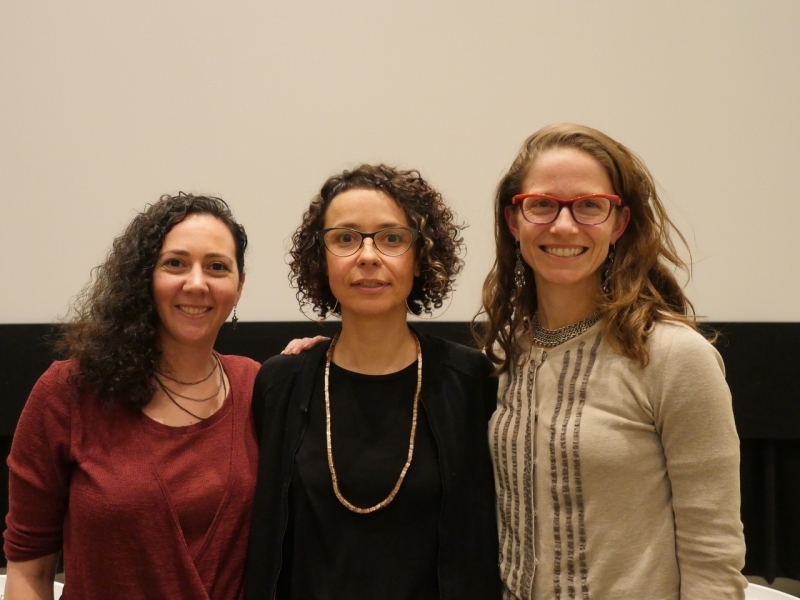 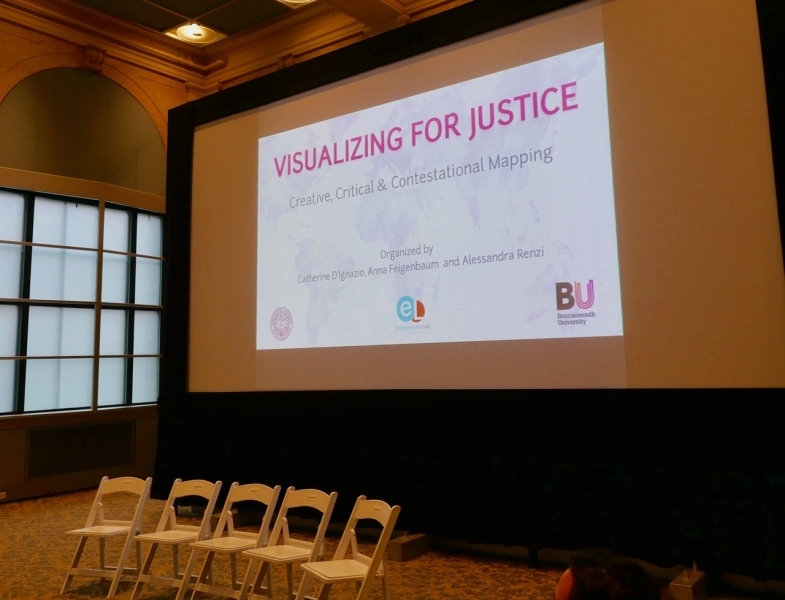 Together with Anna Feigenbaum and Alessandra Renzi, I co-organized “Visualizing for Justice – Creative, Critical and Contestational Mapping,” at Emerson College which attracted more than 100 participants. 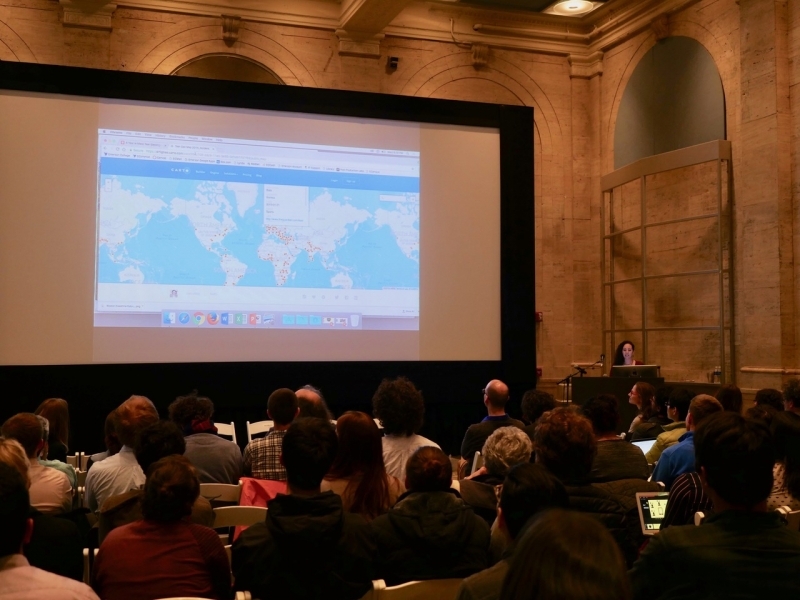 The event explored the use of maps and data visualizations for questions of social justice and inequality in response to the rise of Big Data. 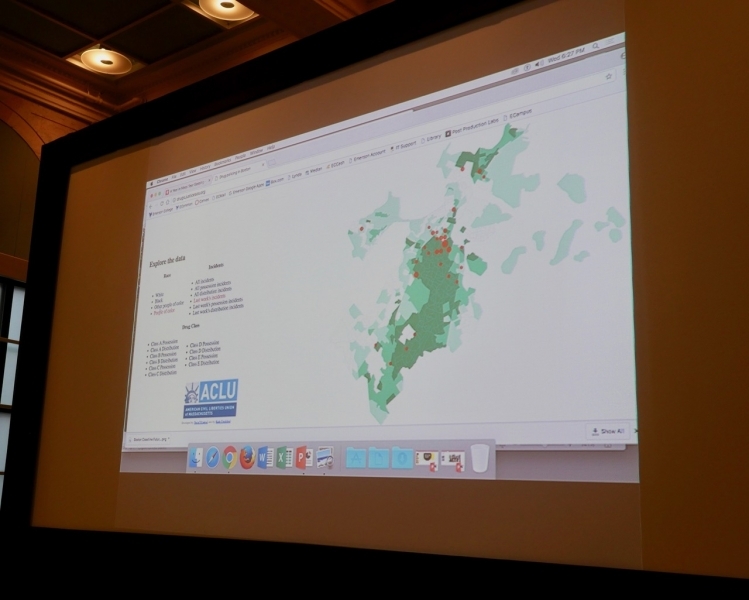 Promoted by the American Civil Liberties Union of Massachusetts (ACLU), the showcase was created in association with the American Association of Geographers (AAG) subconference. 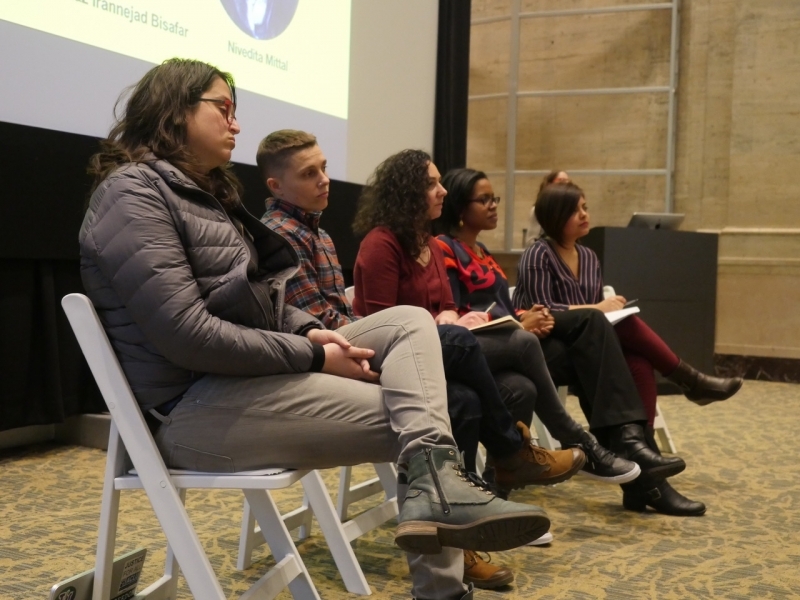 Throughout the showcase, participants explored a variety of topics related to data visualization, including how visualization impacts data-transparency, civic participation, and more, as well as the challenges surrounding ethics and data visualization. 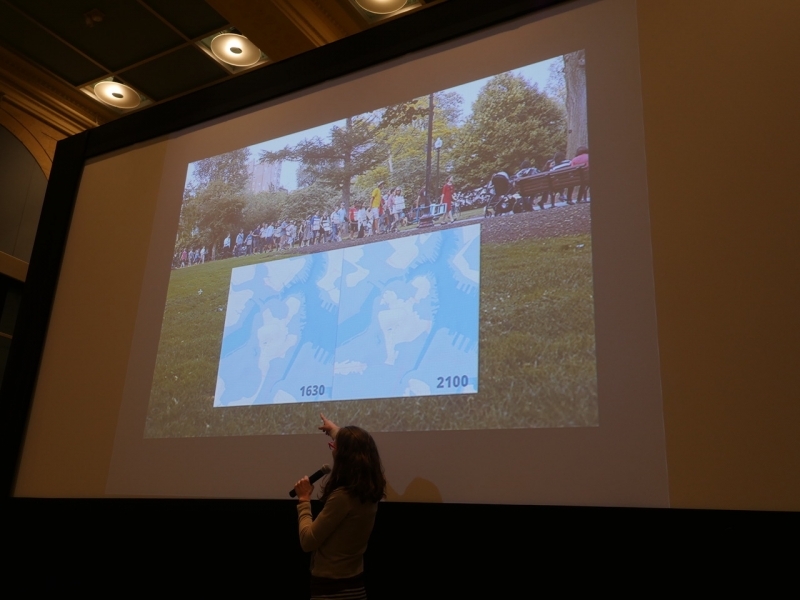 The event consisted of a series of presentations delivered by leading cartographers, journalists, designers and social justice campaigners. 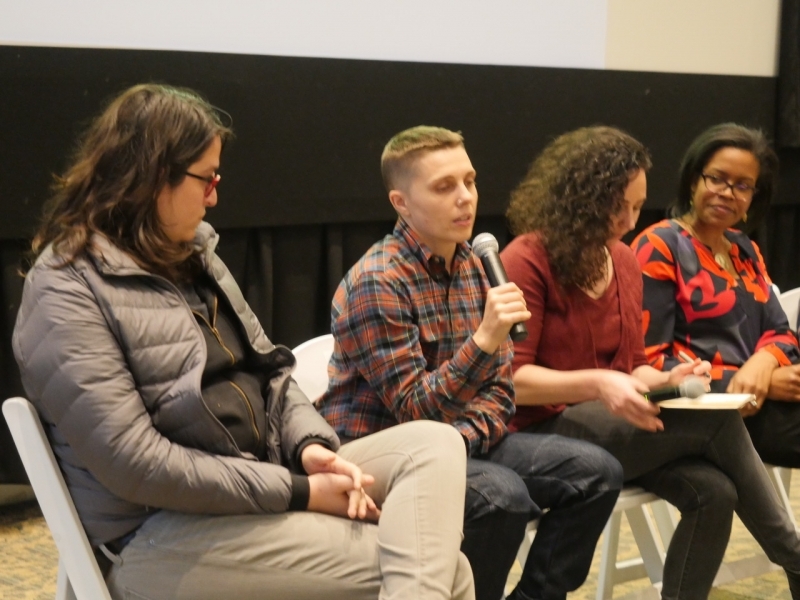 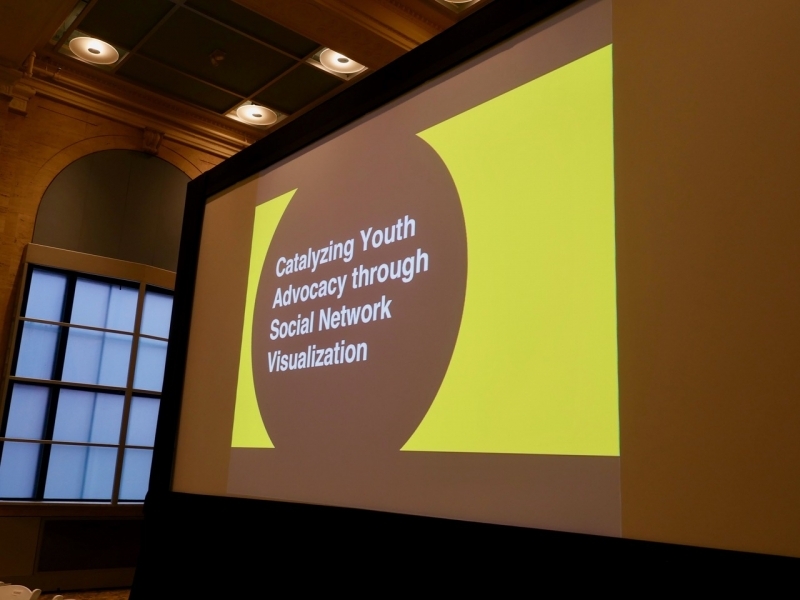 These included a presentation on how data visualization impacts youth activism, led by Northeastern’s Andrea Parker, Brooke Foucault Wells and Farnaz Irannejad Bisafar. 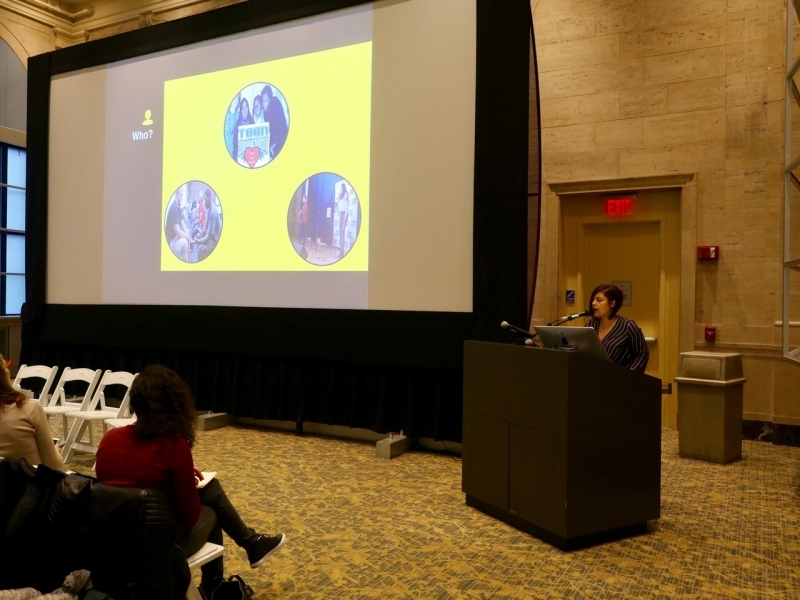 Event organizer Alessandra Renzi also led a presentation on flooding in Jakarta, Indonesia.